Bungie's Luke Smith has said that the studio is still all-in on the Destiny franchise and that he sees a "bright future" lying ahead. It has been over a week since the news broke that Activision and developer Bungie would be parting ways, with the latter retaining the rights to the Destiny IP in the split. Since that time, many have wondered what would be the next steps for Bungie following this move and more so, what it would mean for the future of Destiny as a whole. 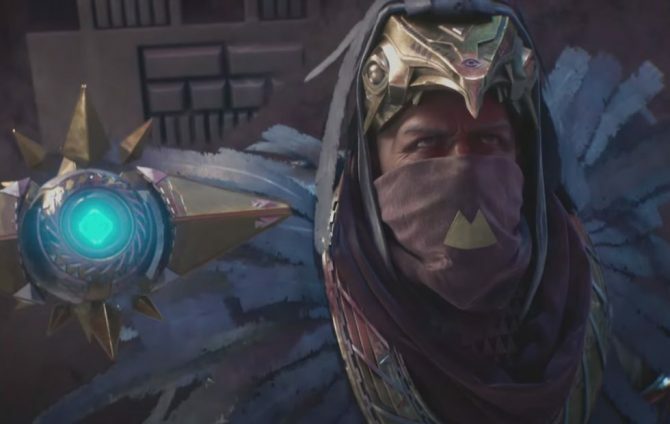 Well, that image has come just a bit more into view after Bungie Director Luke Smith posted a new message on the developer’s website. Smith led off this week’s weekly update for Destiny 2 with a personal message about the future of the franchise. 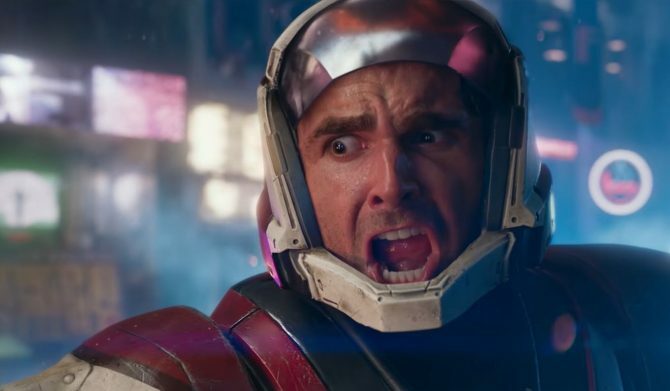 To start, Smith thanked Activision, High Moon Studios, and Vicarious Visions for the work each did to help build and bring Destiny to its fans over the past few years. 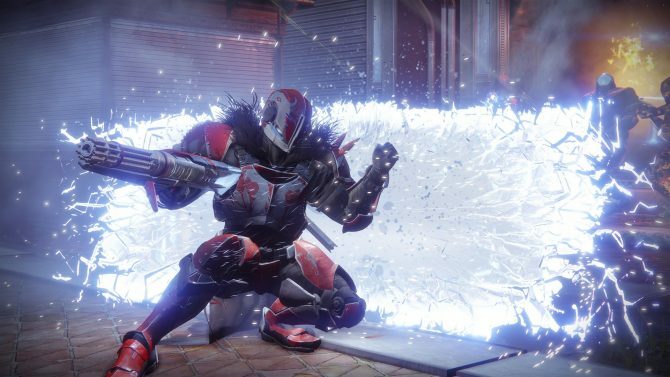 As for what’s next specifically with Destiny 2, Smith said the studio is still hard at work to deliver the promised content that will come as part of the game’s current Annual Pass. 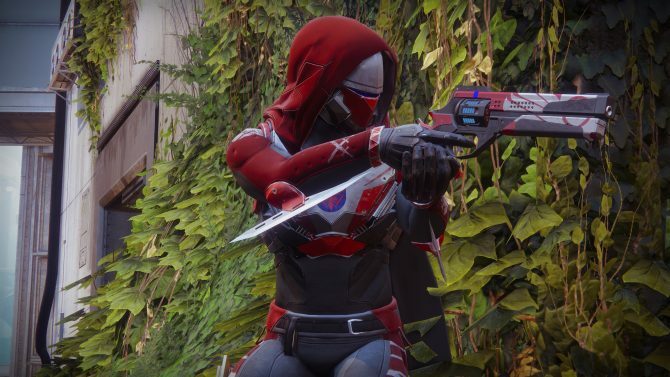 “We want to find the line between new content that many players can play, and aspirational content for players to progress toward,” Smith said of their current aim and direction of the game. After acknowledging these two factors though, Smith looked ahead and talked about the future of the Destiny franchise. 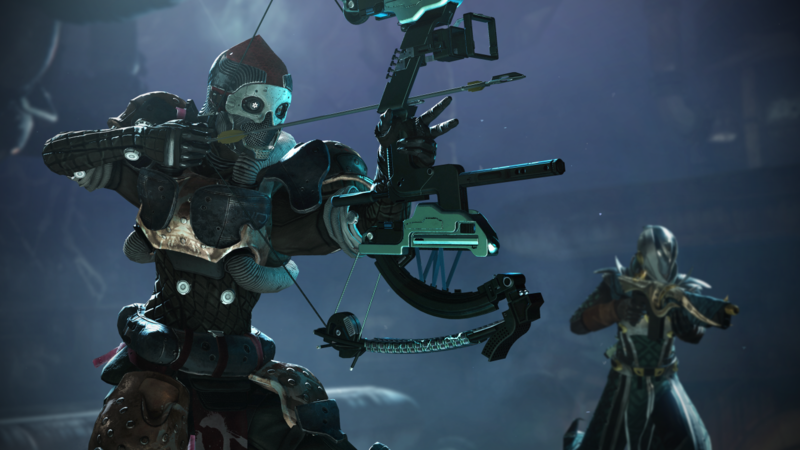 “Long-term, Bungie is committed to Destiny,” Smith said. “We created the universe and we hold its future entirely in our hands. The vast majority of the team is hard at work envisioning future experiences, enemies, and ways to play the Guardian you’ve been building since 2014. We’re going to keep doing that,” he ended. It’s interesting to note that Smith says that “the vast majority” of Bungie is working on future Destiny content, which could imply they have a smaller team working on other things. This remains to be seen, of course, but it’s a bit intriguing nonetheless. Lastly, as Smith says near the end of his own post, this is going to be a busy year for Bungie. It’ll be interesting to see the first plans that start to come about now that they’re technically an indie studio. The direction of Destiny will also surely start to change and evolve now that Activision isn’t looming over the project asking for certain features to be implemented. Whatever becomes of both Bungie and Destiny over the coming months and years is going to be exciting. And as someone who still plays Destiny 2 somewhat frequently myself, I’m looking forward to seeing how that game continues to change this year. Game Director at Bungie, Luke Smith, took to Twitter to reveal what systems will be tweaked in Destiny 2's December update.